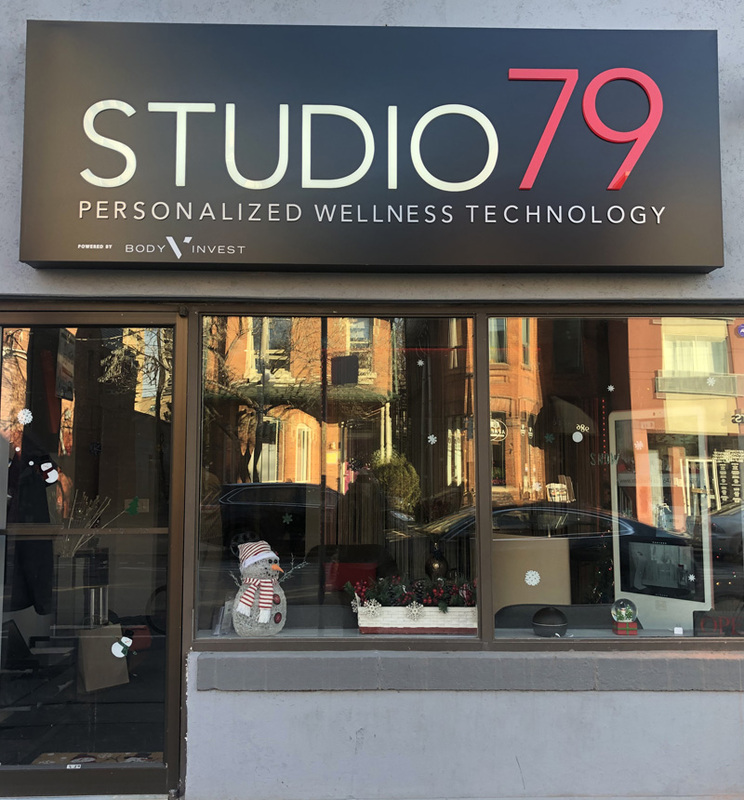 We are located at 79 Harbord Street, Toronto, ON M5S 1G4 near the intersection of Spadina Avenue and Harbord Street, nearby the university of Toronto. The area is also known as Harbord Village, a family-friendly neighborhood between Spadina and Bathurst with many cafes, restaurants and shops. It is one of the best cycling routes in Toronto. To get started contact us or book a session with one of our certified instructors today.